LIME Light Outreach, Inc. is a nonprofit focused on making the community a better place through community-focused campaigns. 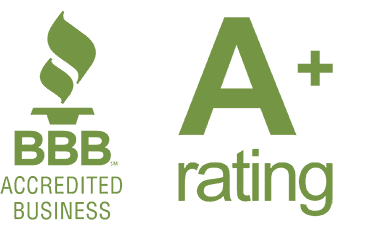 As working operators of a successful painting company—LIME Painting—it is paramount to be good stewards of profits. 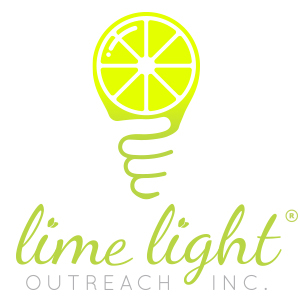 LIME Light Outreach, Inc. provides that avenue. The word light represents and manifests itself as the goodness, grace, and love. Light is the opposite of darkness. LIME has a calling to be the light of the world! 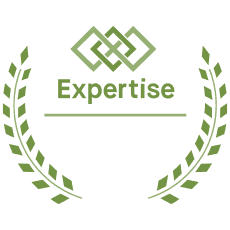 As an organization wanting to do more than just provide a service for profits, LIME Painting, LLC extended its core values for L.I.M.E. (Love, Integrity, Mission, Excellence) beyond just a concept and put these values into action by incorporating LIME Light Outreach, Inc. LIME Light Outreach, Inc. was founded with the goal of empowering local youth with the four pillars of knowledge. Fundraise: LIME raises funds that go toward local missions aimed at benefiting the local youth. Network: LIME Light networks with like-minded nonprofits to impact youth through powerful events, campaigns, and media. Build awareness: LIME Light builds awareness for the local youth around LIME's four pillars of FAITH, FAMILY, PATRIOTISM, and PROSPERITY. As a values based nonprofit, LIME believes the youth need an outpouring of knowledge, because knowledge is power. Ultimately, a newfound knowledge will allow the local youth to pave a path to prosperity. LIME Light is partnering with The Petros Network to sponsor a missionary church planter to launch a fully self-sustaining church in Ethiopia. Empower the local youth with knowledge on LIME’s four pillars of faith, family, patriotism, and prosperity in order to equip them for a prosperous life. Inspire love through value based campaigns focused on the youth. Be the light through values of Love, Integrity, Mission, and Excellence.